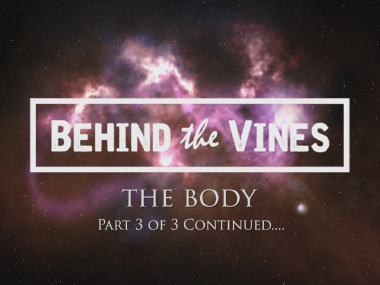 “The Body” written and produced by Behind The Vines. 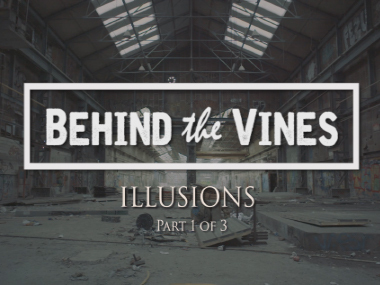 This is the finale video of a fantastic trilogy by Behind The Vines. Please check out Part I “Illusions” and Part II “Love Forever” to recap and watch as the plot thickens and events unfold! Video recorded/edited and produced by Kerbute Video Productions. Massive thanks to all the fantastic actors involved including Graham Early, David Thomas, Emma Dunlop and all who helped on the day including Eoin Delany and Svenja Preisler. Filmed on the Sony F5 and the Panasonic GH4. Editing on Adobe Premiere Pro and the visual effects with Adobe After Effects. Massive thanks to all the fantastic actors involved including Graham Early, David Thomas, Emma Dunlop and all who helped on the day including Eoin Delany and Svenja Preisler.